Want to pick up a camper van in Portland and drive down the coast via Highway 1 - stopping at every beautiful beach, tall tree, and awe inspiring sunset along the way - then fly home out of Los Angeles? Of course you do! Driving the Pacific Coast Highway (PCH) is a bucket list kind of adventure. Yes, GoCamp offers one-way rentals. You can pick up a van in Portland, Boise, Los Angeles or San Francisco and make arrangements to drop it off at several major cities (think Portland, San Francisco, Seattle, San Diego, Los Angeles) depending on your itinerary and needs. You will pay a minimum one-way fee of $250. Once you book, GoCamp will start looking for a renter to do the return trip. If we can find a renter to bring the van home, the one-way fee will remain at $250. 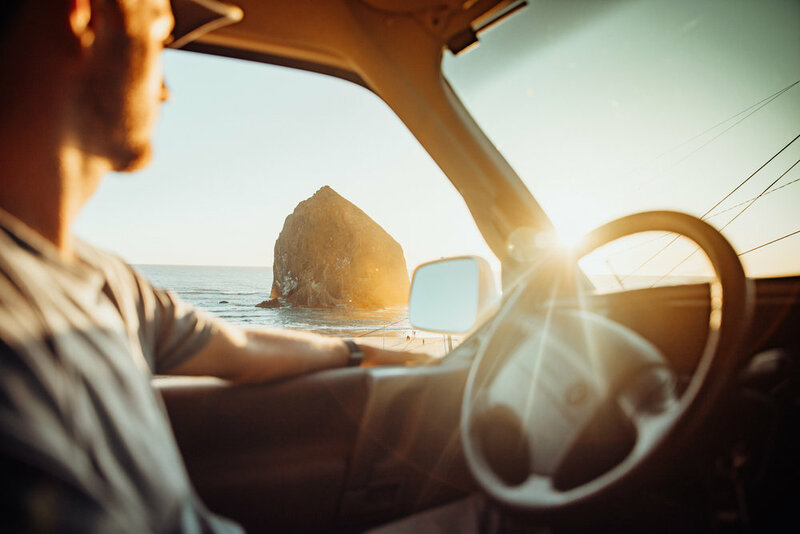 If we can’t find another renter to do the return trip, you will pay the owner’s costs to recover the vehicle, less the $250 one-way fee you would have already paid. Recovery fees range from $350 to $600 depending on where you started and where you’ve left the vehicle. If for example we determine recovery fees will be $500, you are responsible for paying the balance due on $500 - $250 = $250. If, thirty days out, we have been unable to find a return renter, you can either pay the balance due on the recovery fee or cancel your trip for a full refund less a 5% service fee. Peruse the list of open trips below. Each date range represents the second leg of a trip already booked. If you are doing the second leg of a trip already on the books, there is no one-way fee. If one of the trips below meets your needs, email us at gocamping@gocamprentals.com or call us at 971.400.6768 and we’ll get you booked! Alternatively, you can start fresh and book the first leg of a one-way adventure based on your own timeline and pick-up and drop-off requirements. When selecting a GoCamp van for your trip, look for a note in the profile that says "YES, this van will consider one-way rental requests.” As the list of vans is constantly changing, you can also always just email us at gocamping@gocamprentals.com or call us at 971.400.6768 to discuss your trip and we’ll help you find the right van. When you email us, be sure to include information about where you'd like to pick up and drop off, the number of people in your party, whether you want to bring a pet, and your preferred dates. To book the first leg of a one-way trip, click here or the Reserve Now link above. Put the Pacific highway on your left and head north to Portland. Let us know if you’d like to book a one-way trip. See the best of Southern California with a trip from San Diego to San Francisco. Drive the PCH all the way from LA to Portland! DON’T SEE YOUR PERFECT TRIP? Call us and let us know what you’d like to do. STOPS ALONG THE WAY: Now, what about your itinerary and all those stops along the way? We love perusing Local Adventurers' trip notes and suggestions. 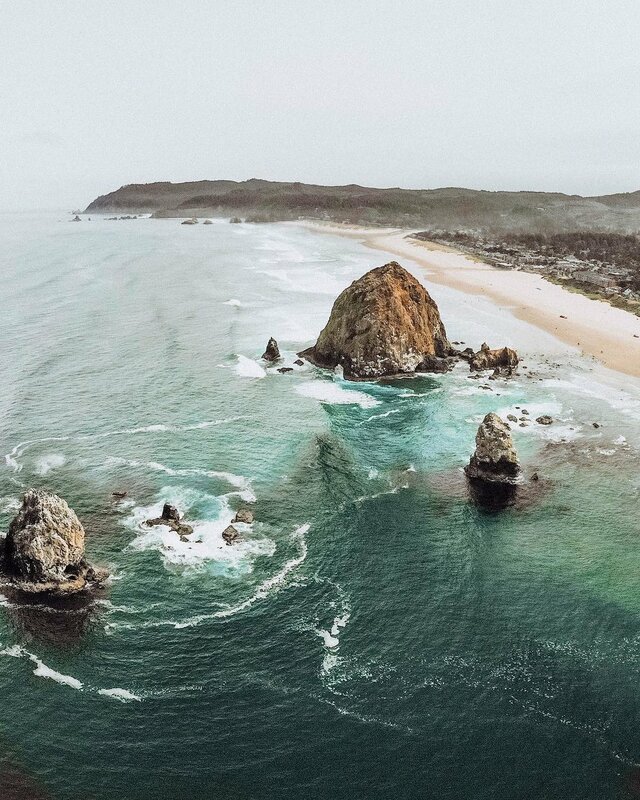 See their Ultimate Oregon Coast Road Trip and Ultimate California Coast Road Trip for inspiration.